Stick a fork in me; I’m done. 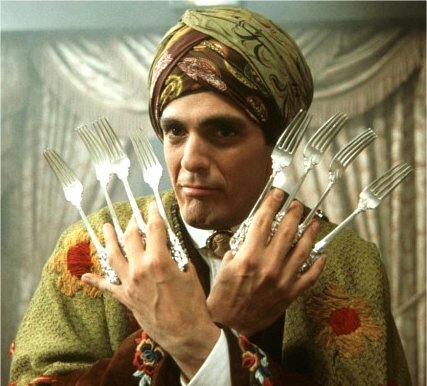 there are enough forks for everyone! 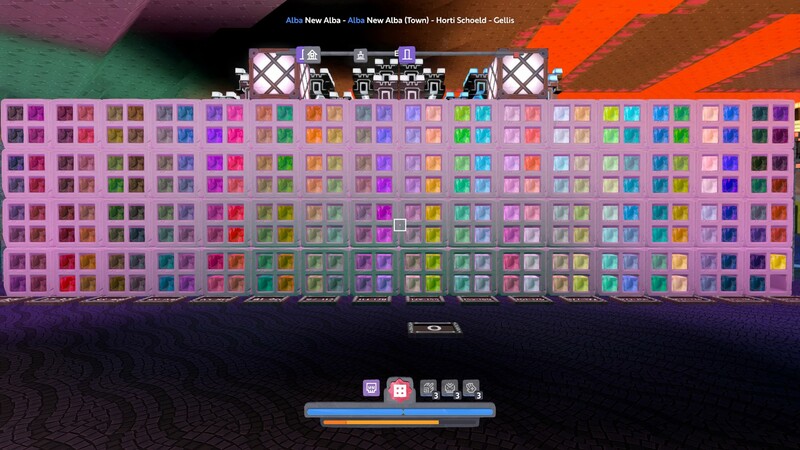 This is probably a long shot but would anyone be willing to sell me just one of each gleam not in game ? I’d go around and collect it myself but I just don’t have the time unfortunately. I’ll pay 500 a piece. So the 226 (that are not in game) x500 is about 113,000c for the lot. That’s all the money I have (and the most I’ve ever had ). I’d pay out more but I honestly don’t have any more. Thanks. ^ How can there be this much shade thrown with all this gleam? 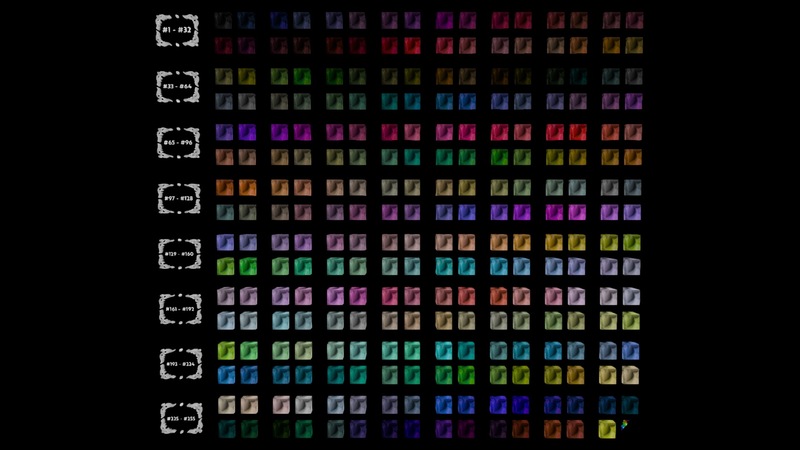 What’s the easiest way to find the # of a color? I used a request basket, it tells you the color # of the item. Come on round my digs and have a look then! Edit: Also, I ain’t got the photoshop skills to do that. Can you even use photoshop with a controller? This is how we did it. A little time consuming, but really worth it. Come visit us to see it for yourself! You forgot to mention @Toumashii, thank you for helping filling the missing parts of the build! I spent a few hours setting up the signs and classifying the gleam with Princess, I hope everyone will come see the result! Happy to help. Everyone should go check the showcase out. You did a great job on it!